Your Boutique Las Vegas Condominium Brokerage! 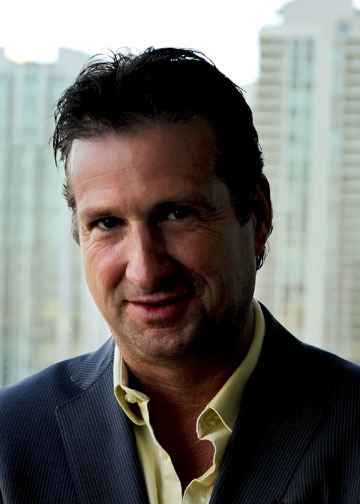 Broker/President Jay Lean of The High Rise Group, LLC is an experienced Real Estate Broker that has been Listing, Selling and Investing in Residential Real Estate since 1989. 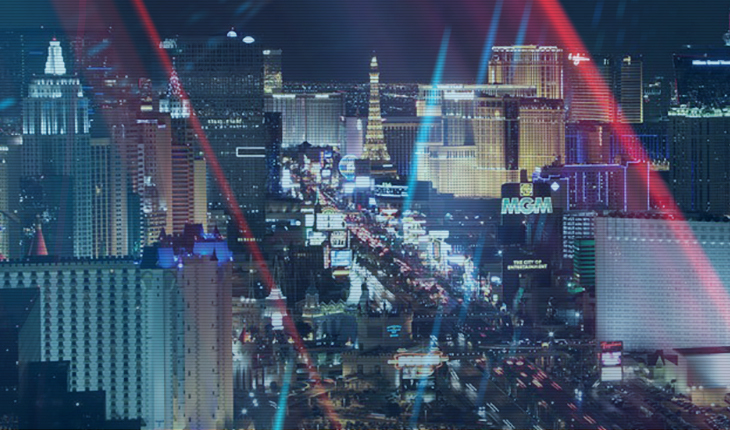 After working with several large national companies and wanting to give clients a more personal choice, The High Rise Group, LLC was started in Las Vegas, Nevada in 2012. Overseeing details from sensible preparation and staging of listings, to expert marketing and advertising, The High Rise Group, LLC specializes in Luxury Residential Condominiums. From 1st time Buyers & Sellers to Vacation & Investment properties, The High Rise Group, LLC helps our clients through it all. Marketing your property on a national level is an important part of what we do.